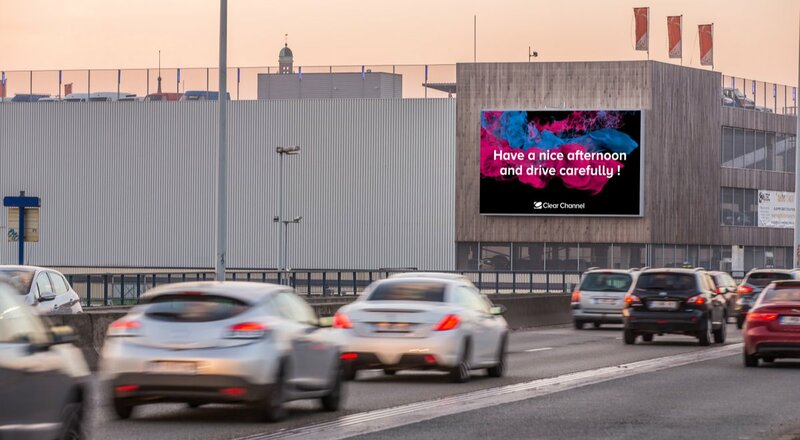 Besides the I-CONIC De Brouckère and I-CONIC Delta, Clear Channel Belgium extends his digital I-CONIC portfolio in Brussels with a new screen I-CONIC Van Praet. The new 87m² I-CONIC screen is situated at the Van Praetbrug in Brussels next to the shopping mall Docks Bruxsel. Visible to the city center for motorists, shoppers and commuters.